Connecting Lives International Mission (CLIM) is a Christian mission organization committed to standing with the suffering and persecuted church through ministry, advocacy, and project support, especially in South Sudan. From 1987 to 2005, Sudan was rocked by civil war. The Northern government strong-armed Darfurian Muslims into violent raids on the people of South Sudan, burning their homes and churches, killing the men, and selling the women and children into slavery. By the end, whole villages were destroyed and 2 million people were dead. More than 40,000 orphans fled across Sudan into Ethiopia, the “Lost Boys” who lost their families and homes. Fran Boyle first visited South Sudan in 1999, in the middle of the Civil War. She returned many times and eventually founded CLIM in 2003 to support the South Sudanese efforts to rebuild. At the end of the Civil War, orphans and redeemed slaves returned to South Sudan. CLIM sponsored many of them to receive education and training. Fran knew that rebuilding a region would take more than individual sponsorship, however. With the help and direction of locals South Sudanese, CLIM decided to build a medical clinic and then a school. Today, CLIM partners with local leaders to actively support renewal in the Aweil region. Although based in America, CLIM’s operations in South Sudan are entirely run by local people. CLIM trains pastors, sponsors orphans, leads medical missions, and supports economic development in the region. We are committed to practically supporting the community of Akuak Rak as the region rebuilds. In the United States, we work with political advocacy groups through the Institute for Religion and Democracy raising awareness, connecting the church with the outside world, and being a voice for the voiceless. To learn more about CLIM, check out our projects. 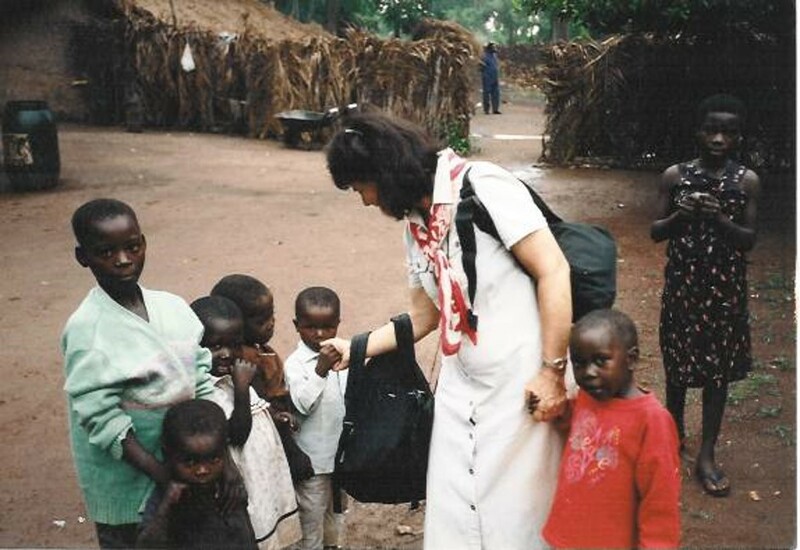 Fran Boyle started meeting South Sudanese refugees in the Washington, D.C. area in the 1990s. She was moved as she heard their stories and felt God’s heart stirring for the people of South Sudan. In 1999, she traveled to the Western Equatoria region for the first time, and in 2005, to Bahr el Ghazal. She saw the incredible resilience of the South Sudanese people, set upon by their neighbors and abandoned by their government. She founded Connecting Lives Mission International in 2003, to help the South Sudanese through the Civil War and into rebuilding. Fran still lives in the Washington, D.C. area and travels to Africa to minister to the South Sudanese at least once a year.